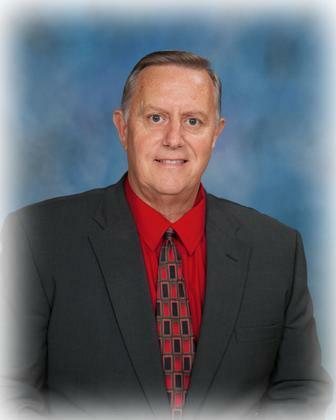 Celeste ISD is heartbroken at the sudden passing of Superintendent Ricky Beadles. We have lost a true friend and leader. The Celeste ISD Family will miss his leadership and guidance. He had a passion for learning and academics. Education was always a top priority of Mr. Beadles. We will forever appreciate his dedication and commitment to our school and community. The family requests memorials be made to the Beadles Family Benefit Fund at First Bank of Celeste, P. O. Box 7, Celeste, 75423, for Luke’s future college expenses, or to the South Sulphur Cemetery Association, 2617 Taylor, Commerce, 75428.